It is important to read the Instructions when you’re trying to assemble something new. There is a chance that if you try to build without looking at the instructions the foundation of what you are building on could collapse in the future. The same goes in our everyday lives. Scripture tells us to honor and submit to those who are placed as an authority in our lives so they can teach and lead us. When we get under the authority that God has placed over us, he prepares us to get over the things he wants to put under us. God has placed wise counsel in each of our lives. Why? So that, through them, he can teach us how to live. When we submit to the authorities he places over us, we are submitting to him. We choose pride over teachability when we don’t accept counseling or ask for help. Teachability is a key to great leadership. If we are unable to seek and listen to wise counsel from people that God has placed in our lives, then we’re not ready to lead and influence others. Today, do a twofold project. First, ask someone that you answer to, to name ways you could improve in any part of your life. Then, ask someone who answers to you how you could improve as well. Reflect on what they say and ask God to use these things as a way to become a better leader. God, help me to recognize the people you put in my life who can give me wise counsel. 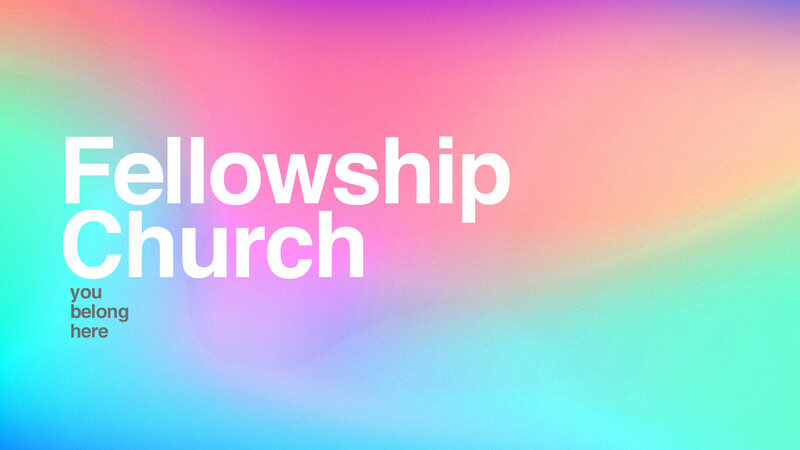 Thank you for Fellowship Church and use my relationships here to help me grow and use me to help others grow. Help me get under the authority that you have placed in my life so that I can live the life that you have for me. Amen.